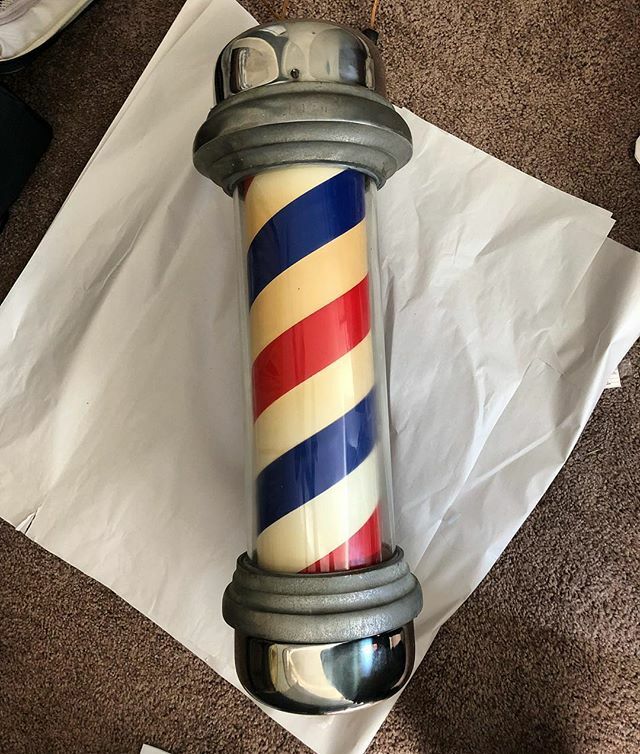 A very old vintage barbershop pole from 1932. . Im so fucken happy with this rare find . It’s going to look amazing at @greaseandpeace . This pole went from America now it’s going to Sweden ??. . Previous PostPrevious You can find everything in California. a great find today for the barbershop. Only for @greaseandpeace . 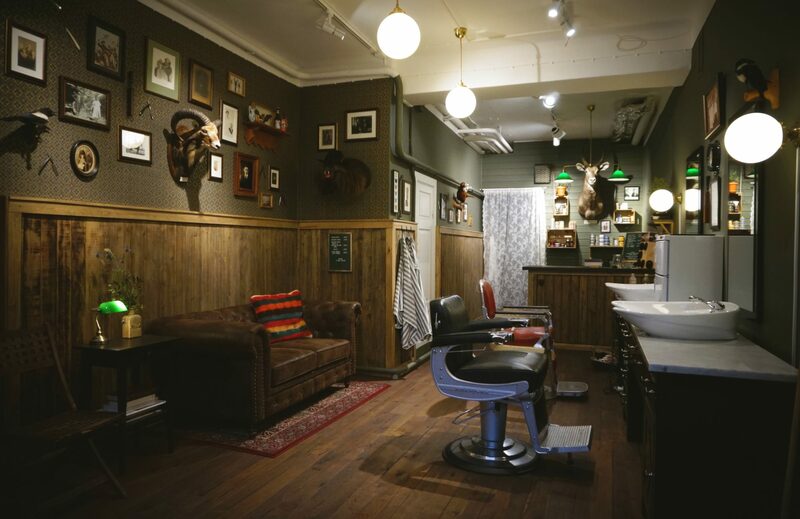 Next PostNext Grease&Peace barbershop will be back open on the 6th of November. @barberjdog_ @barber_vonsven we both can’t wait to get back into the barbershop. I miss my friend, and all my clients. Open hours 11:30 to 19:00 Tuesday to Saturday. You can book appointment online at www.greaseandpeace.com or we both take walkin’s. It’s your choice . So we will see you all November 6th. #greaseandpeacebarbershop .